If you have a business, and your employees need to travel to work, then you may be considering getting them all company cars. This is often known as a fleet of cars, simply because that is the collective noun for cars and we don’t think that a ‘mayhem of cars’ would give off the right vibe. Anyway, if you are looking at getting a fleet of cars for your business, you might be considering leasing them. Fleet leasing is hugely popular and is extremely appealing to business, mainly due to the huge advantages fleet leasing offers to businesses. 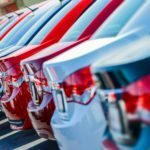 But what exactly is fleet leasing? And how does it work? 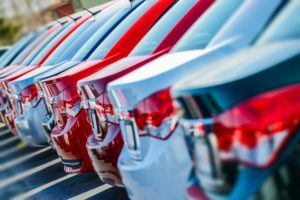 In this article, we look at everything you need to know about fleet leasing including how it works, the advantages, and whether you should lease your fleet or buy.